If you have read our previous two articles on tennis shoes, you have most likely learned some of the many factors involved in choosing a shoe based on a tennis court’s surface. 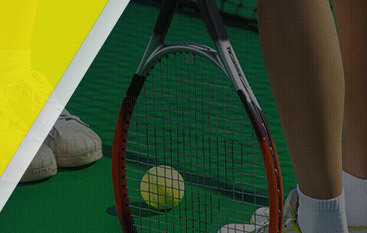 We previously spoke about what to look for in a tennis shoe for both grass and clay courts. However, in today’s final article of our multi-part series, we will be taking a look at some of the top tennis shoes for hard court surfaces. Hard courts are demanding and often unforgiving, which is why you will want your tennis shoes to have an extra degree of cushion and durability if you plan on competing on hard surfaces. While tennis shoes are most certainly an important factor in determining how well you stack up against the competition, the most important indicator of success is being able to display a professional level of play while competing against other high-level athletes. 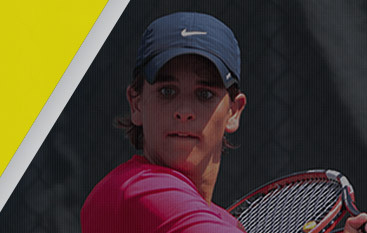 That’s why you should consider contacting California’s best tennis academy today to begin refining your tennis techniques. 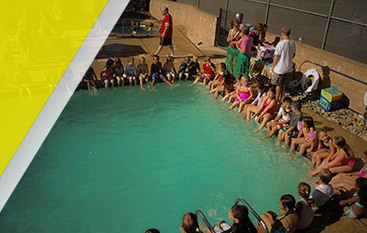 At Gorin Tennis Academy, we are much more than just the leading tennis academy in Granite Bay. We know what it takes to elevate you to the next level of play, which is why we teach proven tennis techniques compiled by the collective knowledge of the Global Professional Tennis Coach Association. 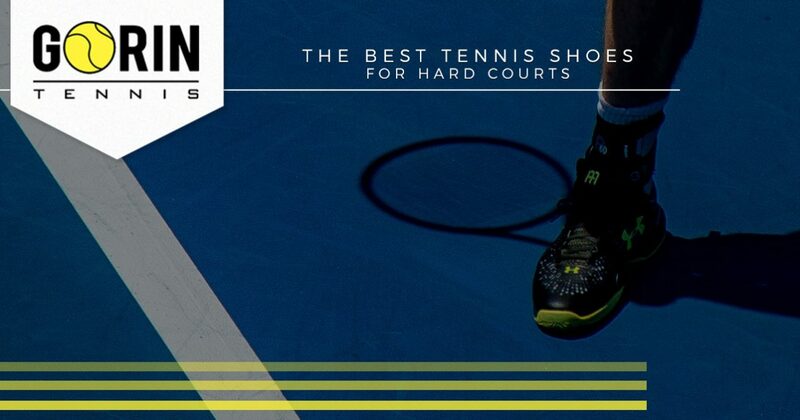 To learn about some of the best shoes for hard court surfaces, continue reading more on the topic below. Your shoe should possess more than the latest in fashion trends; it should provide you with the desired functionality needed to play at your highest levels of performance. For those looking for a shoe that was designed to take a beating on hard court surfaces, you would be hard-pressed to find a better choice than the New Balance MC806 Stability. This rugged tennis shoe is both lightweight and durable, and its upper is fabricated from full-grain leather that offers longevity unmatched by competing brands. With an extremely complex herringbone outsole, and a breathable upper designed to keep your feet dry during intense levels of play, you can rest easy knowing that slipping on hard court surfaces is a rarity while wearing New Balance’s MC806 Stability tennis shoe. For this reason, New Balance’s MC806 is one of the most popular choices for those that frequently compete on hard courts. Most commonly known for producing some of the top tennis rackets for professionals, Babolat has carved out their territory in high-quality tennis footwear. Most notably in recent years, the Babolat Propulse Fury has taken hard court surfaces by storm. One of the top features that make Babolat’s Propulse Fury so suitable for hard court surfaces is its thick outsole that is designed to provide an extra level of cushion. This allows for high-impact movements to be minimized, keeping your feet and ankles both happy and healthy. In fact, Babolat is so confident in their outsole, that every pair of Propulse Fury tennis shoes is protected by a six-month durability guarantee. Combining such a rugged outsole with a lightweight upper allows the Babolat Propulse Fury to offer both comfort and an extreme level of foot support. As we have stated previously above, one of the best ways to ensure that a shoe is ready for hard court surfaces is by equipping it with an extra thick cushioning with the help of a ruggedized outsole. Yonex effectively addressed the needs of tennis professionals with their release of the Power Cushion tennis shoe. The Power Cushion features a unique herringbone outsole pattern making it a suitable shoe for most court surfaces. However, with the addition of a sturdy upper and an extra layer of support from its unique interlocking feature, you will be able to make quick adjustments on hard court surfaces without worrying about slipping or losing your footing. 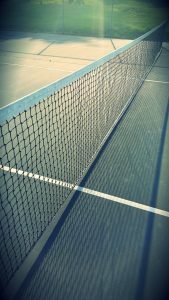 We hope that you enjoyed our multi-part series on which shoes are most suitable for every type of tennis court surface. If you are interested in taking the next steps in refining your tennis abilities, or would like to enroll in an extensive tennis training camp, don’t hesitate to reach out to our team of tennis professionals today at Gorin Tennis Academy!